Dorisol Hotels is the largest three-star chain in Madeira Island, with 40years experience as hoteliers. Our staff work hard so that you may simply enjoy your holidays, striving to offer its guests a relaxed and friendly atmosphere with all the amenities of superior hotels at affordable prices. The Dorisol complex which includes the units: Buganvilia, Estrelicia and Mimosa enjoys a privileged space located in the centre of the tourist area 5 minutes from the sea; with outdoor swimming pools, indoor pool, SPA, jacuzzi, gym, games room, disco, restaurants, bars and full-service rooms for parties and events. Dorisol Hotels at your service. Dorisol Hotels in Madeira: Estrelicia, Mimosa and Buganvilia. 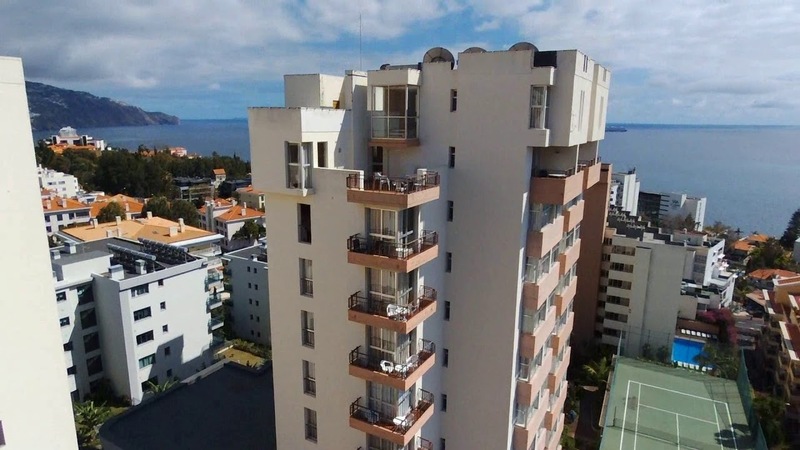 Excelent location at Funchal city, amazing views and all the facilities. We guarantee you always get the lowest price when you reserve a room through an official Dorisol website. Dorisol Hotels are the best place to stay to Explore Madeira World's Leading Island Destination.